Our love of new and used Volvo models is what drives us to deliver the best customer service at our showroom and service center in Raleigh. If want to feel what makes a Volvo different, come in to get behind the wheel for a test drive. This way, you can make a truly informed decision. Don't let shopping be a strenuous experience. When you're at Weaver Brothers Volvo Cars buying and browsing for a new 2019 Volvo S60, V60, XC40, XC60 or XC90 will be a breeze. 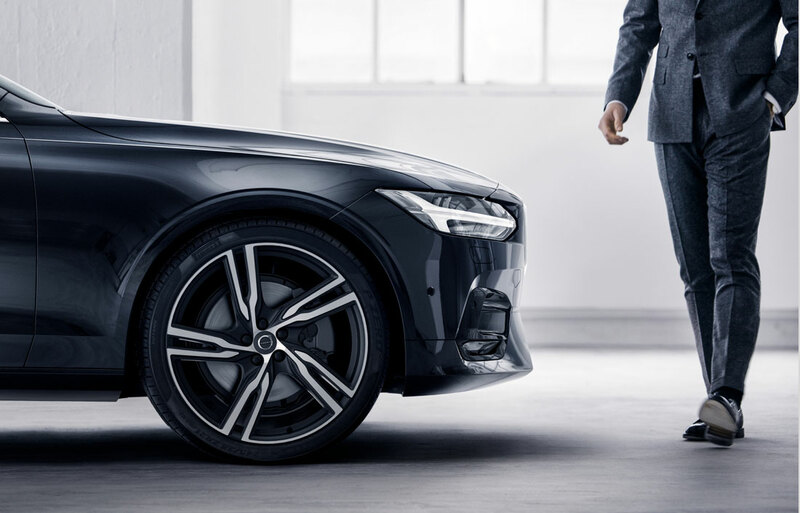 At Weaver Brothers Volvo Cars our friendly professional staff is available to answer any and all questions that you might have, while providing the opportunity to look over any Volvo at your leisure. Once one of our sleek, safe and stylish models have caught your eye the expert sales team at Weaver Brothers Volvo Cars will get you our on the Raleigh NC streets for a test drive. Get excited about savings and deals by checking out our new Volvo specials! We frequently provide specials on our impressive new models to help drivers like you get the most out of your new car buying experience! If something pre-owned is more up your ally, we have you covered. At Weaver Brothers Volvo Cars we offer a high-quality lineup of used cars, and we've put them to the test so you don't have to. We inspect them thoroughly to ensure that these pre-owned vehicles not only meet our high standards for quality, but yours as well. We're Experts in helping Drivers from Raleigh, Clayton NC, Garner NC, Knightdale & Wake Forest Finance New & Used Cars! Weaver Brothers Volvo Cars is ready and waiting to help you out in any way we can with such a big decision. Our skilled financial team will be delighted to discuss a car loan or lease, our goal is to find the solution that works best for you. Your needs are our priority when it comes to realistic auto financing. 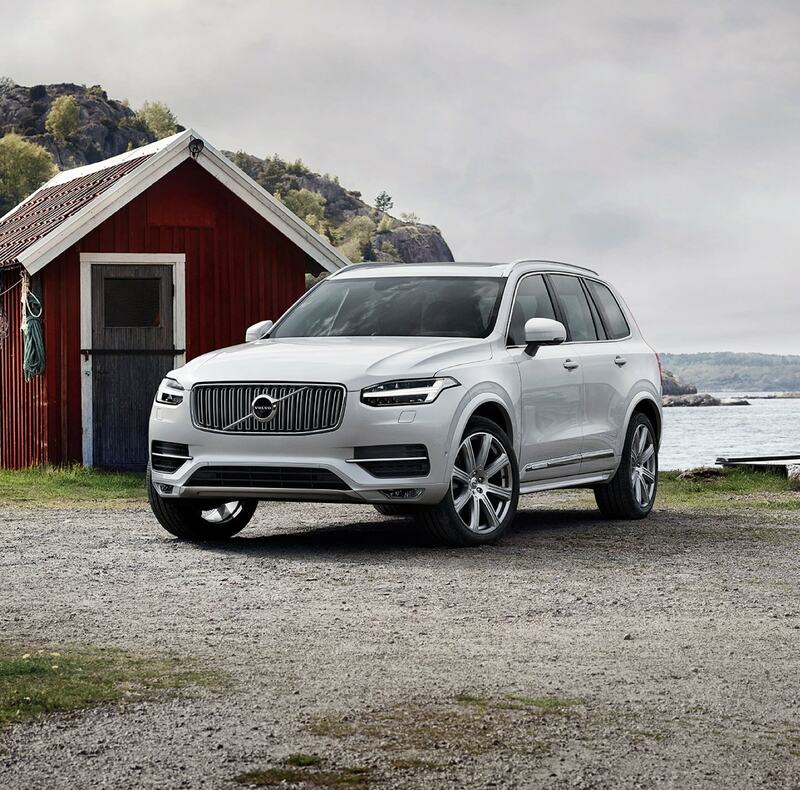 Once you are the proud owner of a Volvo, Weaver Brothers Volvo Cars wants to help you keep that new car as safe, efficient, and well maintained as possible. Our factory trained staff are pleased to provide you with onsite car service and repair. We use the latest automotive car care technology, and exclusively use only official Volvo parts for any vehicle repair, or upgrade. Want to learn more? 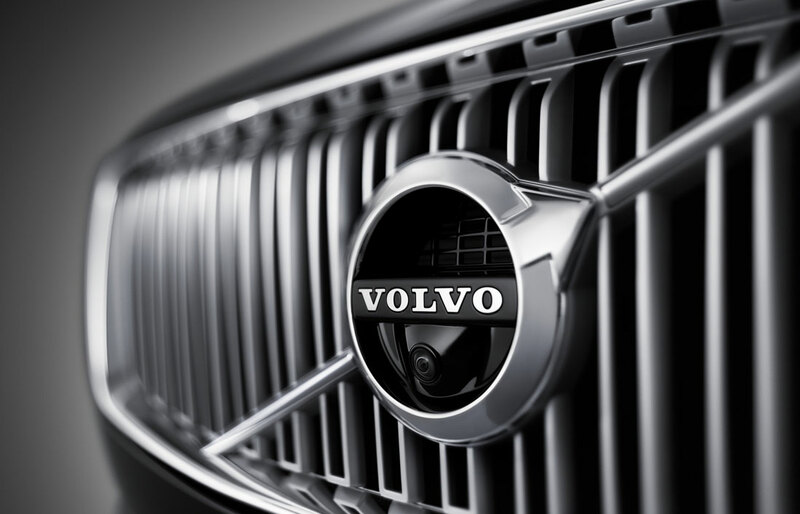 Stop in to Weaver Brothers Volvo Cars, where we are always eager to assist you. We can discuss any of our vehicles here in our showroom, over the phone, or through our website. Getting to know all of our neighbors in Raleigh or Wake Forest areas is always an enjoyable experience for us, so stop in during our scheduled business hours, where we can continue the conversation, and answer any questions you might have.